Meet Garonga’s Security Team – the men who watch over the camp, because lions don’t sleep at night. 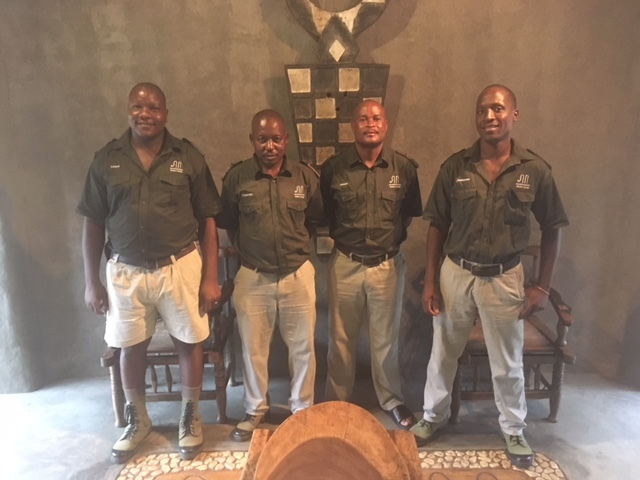 This month we invite you to meet our Security Team, another essential ingredient in the Garonga operational cooking pot and one, without which, we would be left tossing and turning in our four poster beds. 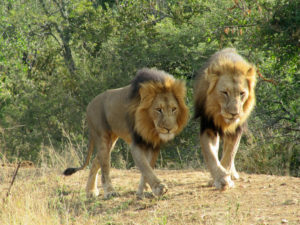 The phrase ‘unwanted guest’ takes on a whole new meaning at a safari camp after all! 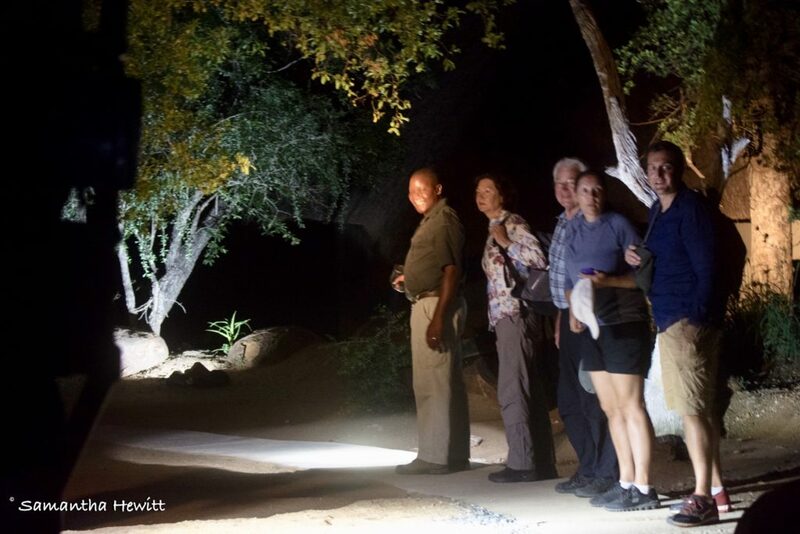 These 4 chaps only come out at night (much like many of the predators they protect Garonga guests and staff from) but play a key role in the overall hospitality experience at Garonga. Their tasks include escorting guests between the common areas and the tents in the dark, general upkeep of some of the grounds but of course most importantly keeping watch for any intruders. They have in the past encountered elephant, lion, hyena and leopard in the camp and, as you can imagine, have many a story to tell. 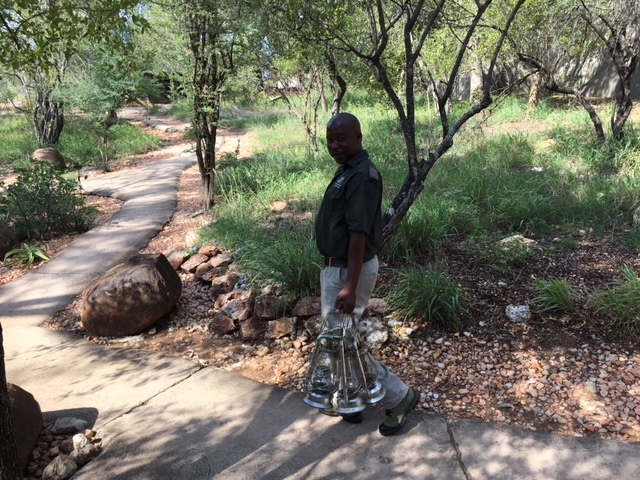 Jazman has been employed at Garonga for almost 10 years – since 2009. He started off as a General Security Guard and is now Head of the whole department which is no mean feat at all. Very well spoken, highly intelligent, and not afraid to speak his mind, Jazman is the ideal person to have in charge. Lloyd enjoys driving guests to and from the local airports. Additionally, he is involved in routine night security patrols ensuring the safety of guests. A very personable fellow with a profound sense of humour, he has been employed at Garonga since 2014. Thomas’ main responsibility is assisting with luggage when guests arrive, and day to day security tasks. He has been with Garonga since 2008. A very pleasant and intelligent person, Thomas uses his initiative and is always willing to go the extra mile for guests. Anold’s main task is night security during the ‘Quiet Hours’ between 10pm and 6am. He has, on many occasions, taken the initiative and sorted out problems for guests without having to involve management. On other occasions he has of course reported to management when he feels necessary even if to inform them of what has happened and what he has done about it,. Anold has been with Garonga since 2013. 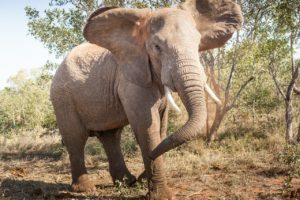 As amazing as our team are at keeping guests and staff safe, this is the African bush, and occasionally the beautiful creatures that we so long to spot on our game drives, come to us. It’s at times like these that the security team’s real experience and professionalism shines through. 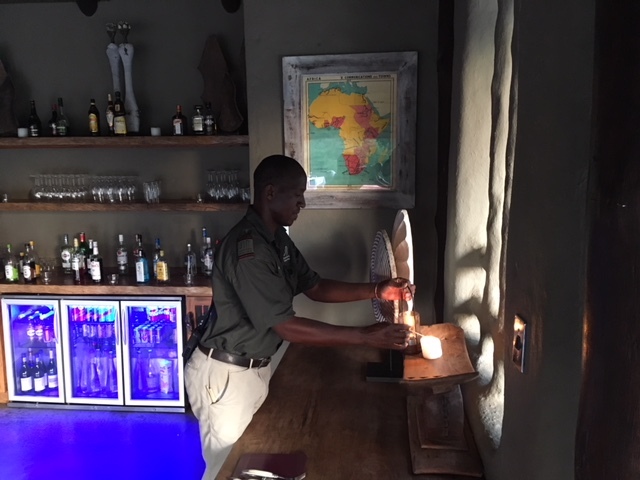 Anold (night security guard) recalls escorting guests back to their rooms after dinner one evening and being greeted by two mock-charging elephants! On another occasion, a whole lion pride with cubs were found toddling down the main pathway of the lodge just before the guests came back from safari in the evening. Other special appearances have been made by hyena and leopard. We can’t thank the security team enough for what they do for us and our guests. Well done Jazman and the team for always being alert and aware, and especially for always going the extra mile for staff and guests. Without you Garonga wouldn’t be the peaceful ‘safari for the soul’ that it is.